“The detainees were fearful to be taken to the State Security police”, Yasin said, who spent one month in a concentration camp in Hotan prefecture of “Xinjiang” province (a.k.a., East Turkistan, occupied by China) in summer 2017 and currently living in exile in Turkey. “The instructor and the detainees’ faces would become pale when someone received a notice to go to the ‘school'(a.k.a concentration camp) head’s office”, he said. He did not understand the reason in his early days in the camp. Later, a detainee told him that being called to the ‘school head’s office means going to prison. There have been credible reports about arbitrary sentencing of innocent Uighurs from the beginning of 2017 in the occupied East Turkistan. Uighur Times spoke to two former detainees who spent some time in concentration camps in 2017, Yasin and Ershat (pseudonyms). They said that detainees taken to the State Security Bureaus, which happens frequently, mostly ended up being sentenced to prison terms. Ershat spent 55 days in a concentration camp located in Qaraqash county, Hotan prefecture in late 2017. He left everything behind to flee China after getting out of the concentration camp. He told Uighur Times that more than 10 people were called to see the ‘school head’ during the 55 days, most of whom were his acquaintances. They did not come back to the camp afterward. He thought they were released, he says. However, after he got out of the camp he enquired about some of those people and found out that they did not return home. But, their families still thought that they are in “re-education” centers. “Being sent to prison while you are hoping to be released someday is the most horrifying thing in the camp. And your family would not know that you have been sent to prison; there is no notice given to your family, and no visit is allowed to the camps”, Ershat said. 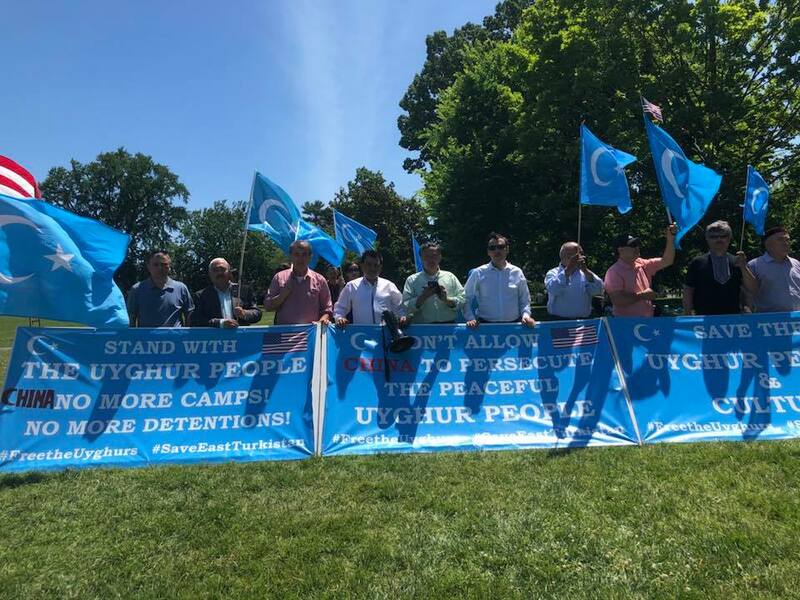 While the concentration camps in East Turkistan have had considerable coverage at the international stage on numerous well-known news media, many Uighurs point out that their loved ones will not be free even if the concentration camps are closed. 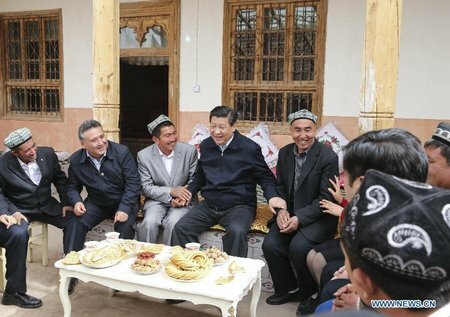 This is because the Chinese authorities are rigorously working to move the incarcerated people from the concentration camps to prisons in the region, and more alarmingly, moving them to secret prisons in other provinces in China, far from the Uighurs’ homeland of East Turkistan. In October 2018, just after the Chinese government admitted the existence of the concentration camps, the authorities in Urumqi announced that railway service from Urumqi to other provinces will be on hold for one month. 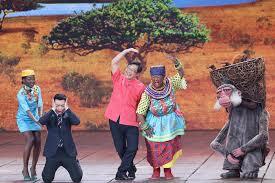 Observers speculated that the Chinese government might be working on another horrible plan. After two months, Bitter Winter, an online magazine, has started reporting on the incarcerated Uighurs being transferred to other provinces far from East Turkistan. The scale and the methods being used in this process are reportedly more horrifying than previously speculated. According to Bitter Winter’s report, prior to the transfer, the prisons were renovated and upgraded. More specifically, prison infrastructures were upgraded to heavier and more severe security. 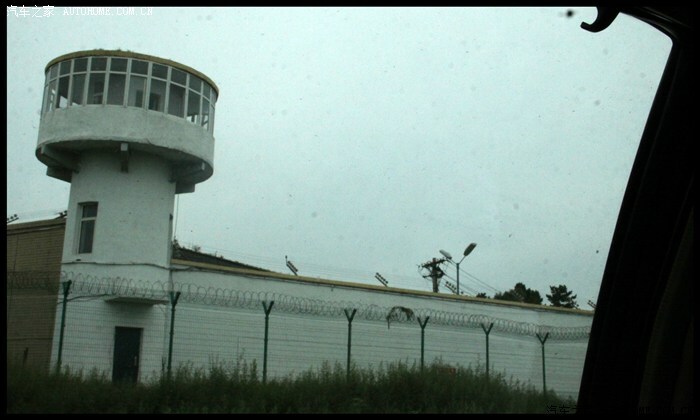 Prison guards were sent to East Turkistan to learn how to deal with the Uighur prisoners. Everything had been carried out in intense secrecy, which makes it impossible to know what is happening inside those prisons. In addition, during the transfer, the signboards on the travel route were removed and the guards escorting the prisoners were instructed to communicate via gestures only so that the detainees would not know where they were heading toward. As of February 2019, the Radio Free Asia (RFA) confirmed through local officials that Uighur and other ethnic prisoners have been sent to prisons in Shanxi, Gansu, Sichuan, Heilongjiang, and Inner Mongolia. It seems that the Chinese officials did not only want to hide the mass internment across East Turkistan, but probably have other plans for the transferred prisoners. “There is no coming back for the transferred people”, says Erkin Siddiq, a renowned Uighur scientist, and activist. 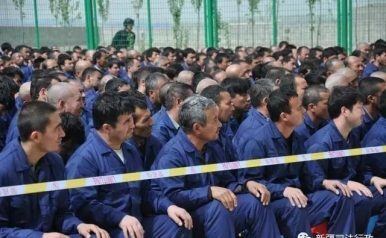 Many Uighur activists speculate that the transfer of the Uighur and other ethnic prisoners to prisons in other Chinese provinces beyond East Turkistan is to counter the pressure coming from the international community as well as to deceive them. 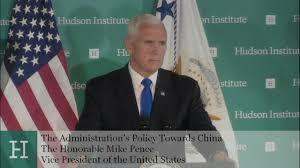 However, others state that the goal of the Chinese Communist Party (CCP) is to get rid of the Uighur and other ethnic prisoners as a final solution and leaving no trace of them. Regardless of what the true intention of CCP is, humanity might witness a 21st- century holocaust, if the world fails to take a firm action to say “NO, NEVER AGAIN”. It would be the kind of holocaust which has never taken place since the Jewish Holocaust by Nazi Germany.